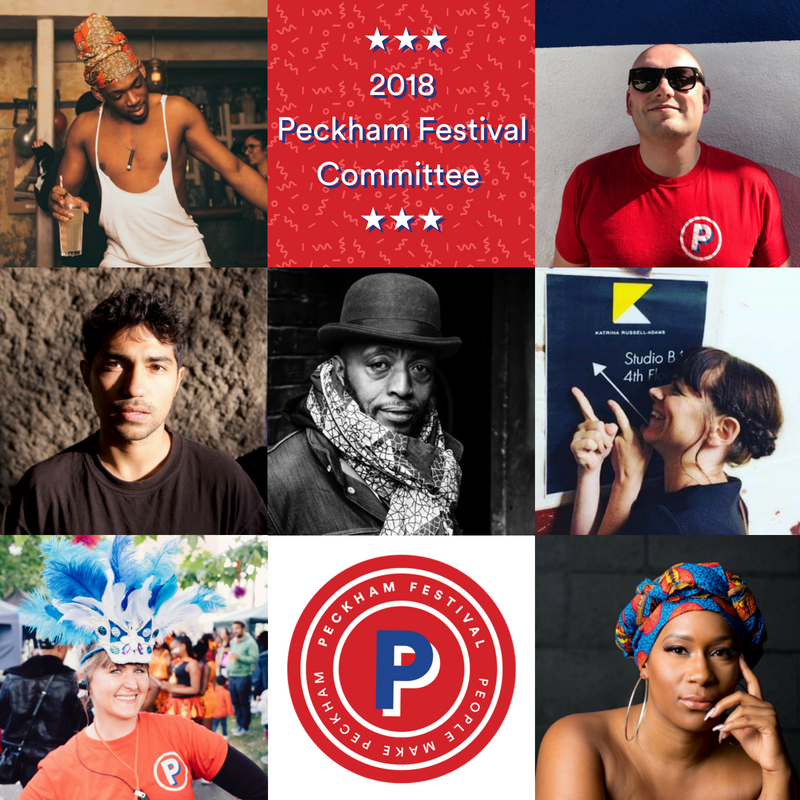 If it’s people that make Peckham, we have asked some of SE15’s cultural icons to join our committee to help us shape the 2018 festival and we cannot wait to see what exciting, innovative and fresh new groups and individuals they bring with them in September. 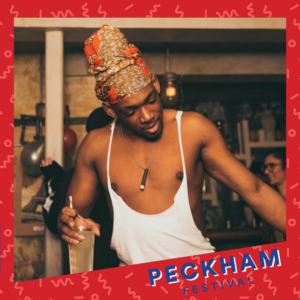 Meet… Jason Cameron AKA Jay Jay Revlon A QMOC who Vogues who lives in Peckham. Though dj and teaching, he works within culture and nightlife to bring fresh vibrant nights to LGBT+ community. 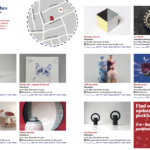 …A sixth generation Peckham resident; mother of three and artist.Katrina prints on paper, create moving sculpture and paint on walls. Check out her mural in Copeland Park! Katrina wants to help bring opportunities for those who want to get involved, enthusiasm and continued creativity. 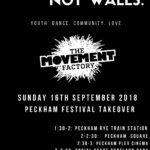 …The Founding Director of The Movement Factory, CEO of Pineapple Dance Studios first dance charity Pineapple Community and all round incredible woman! 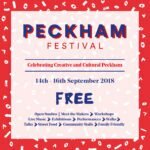 What will she be bringing to Peckham Festival 2018? 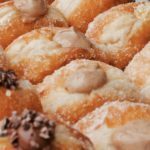 Four words: Local representation, Culture, FUN! A local DJ/producer with a monthly radio show that focuses on the link between emerging scenes in Africa and South America with European electronic music. Nick has a background of working in community-led development and have experienced first-hand the benefits that local participation and access to culture can bring to an area. 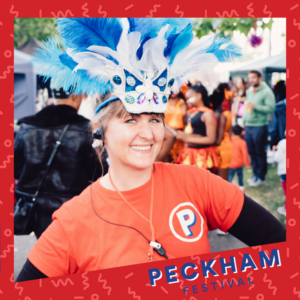 Through celebrating the culture, heritage and everything that’s good about the area, Nick aims to help local residents feel a sense pride about Peckham’s identity. 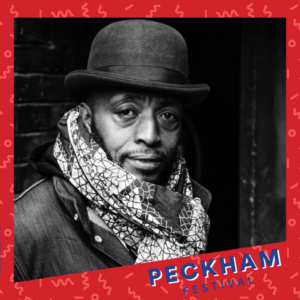 Local resident for over 25 years owner of the TenPoint5ive creative space at Peckham Levels, Runs Pempeople pop up shops Peckham high street, Founder and owner LiveseyExchange / Old Kent road studios. Phew! He is joining the festival committee to showcase the vibrant community that most people don’t get to see. 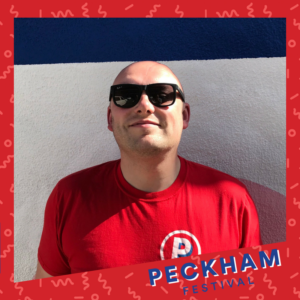 A Northern Soul/South East dweller since 2001, he is the Co-Director of Peckham Festival, theVice of Chair Kado Projects and Events Manager (General Dogsbody!) at Copeland Park. He’s going to bring more of the same magic of 2017 to this year’s festival, but bigger! 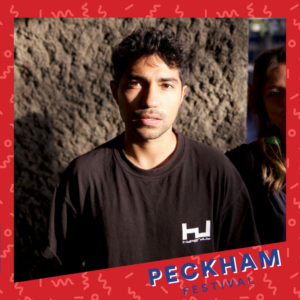 He has worked with some of the best creatives in the country (who just happen to be connected to Peckham) in BBZ, BORN N BREAD, Gal Dem, (Rhythm Sections) Bradley Zero and Ivan Blackstock’s CRXSS PLATFXRM team – I want to find the next big collective! 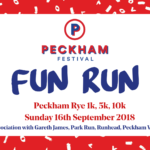 His Peckham Gem is Sexby Garden – Peckham Rye Park. 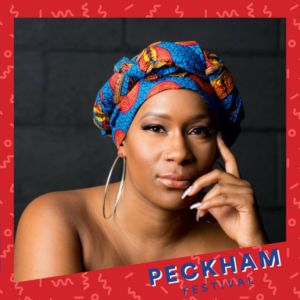 One of the founders of, and currently Co-Director of Peckham Festival, Jordana is also the creator of Organoke and the founding member and manager of The Pop-Up Choir. 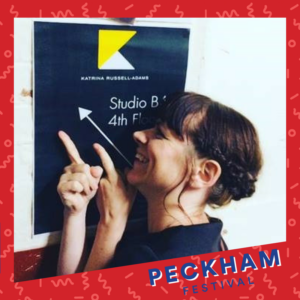 In her second year as director, Jordana is the one pulling all of elements together…from forming the festival committee, Creating the core team, chasing sponsorship and funding, reaching out to community groups, businesses, artists and makers, liaising with the council, overseeing the programming and ensuring the festival is the best it can possibly be.